Weil McLain is a leader in the boiler and furnace industry. Their products are all made with quality products and innovative designs. The boilers are all unmatched in the industry and their furnaces are efficient and are just as popular as the boilers are. Weil McLain has a great reputation because they have been serving the public and private sector for over 75 years. 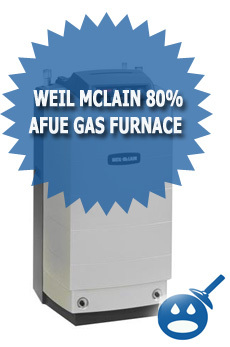 One of the premier furnace series that Weil McLain has to offer is the 80% AFUE Gas Furnace. 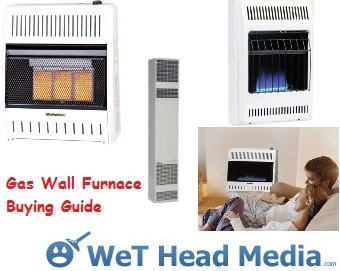 Some of the important features that the Weil McLain 80% AFUE Gas Furnaces has to offer are the high efficiency that uses a weldless tubular heat exchanger. The unit comes with a self diagnosing control system, if something goes wrong with the furnace, the system will automatically let you know before a bigger problem arises. The Weil Mc Lain 80% AFUE Gas Furnaces has multi position installations, the Up Flow, Down Flow and Horizontal applications. The Power Terminals are installed to provide the furnace with a humidifier and electronic air cleaner. This will allow the furnace to run a cleaner and mother operation. 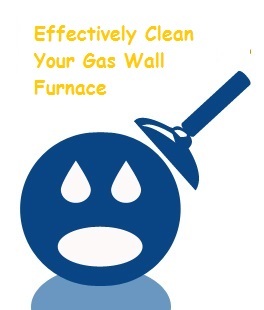 There are 16 different 80% AFUE Gas Furnaces in all. The Btu Inputs range from 40,000 to 140,000. The Output range is 32,500 to 1138,800 Btu’s. These are some pretty strong gas furnaces. The Blower on the Direct Drive Motor ranges from 1/4 horsepower to 3/4 horsepower. Once you have chosen which model of the Weil McLain 80% AFUE Gas Furnaces you want to use, you have to choose a place to install the unit. Some of the most common places are the attic; basement, garage or some homes have utility room that is perfect for boiler and furnace installations. When choosing a place to install your furnace, you must make sure that there is sufficient room to clean and service the furnace in case of problems. These furnaces can be installed on non-combustible flooring for only up flow or horizontal installs for wood flooring. It is not recommended that you install the down flow application on these floors. This is a safety hazard and could cause a fire. 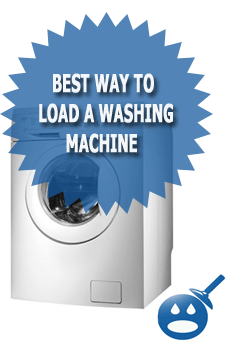 Make sure that the location of the furnace is not near any water supply such as a washing machine or a slop sink. When you choose the Up or the Down Flow application you must choose the venting application that work best for you. You can choose to use the Single Wall venting or the Type B1 venting. The vent clearance on the Single Wall is 6″ with a clearance of 1″ from the top and the sides and 6″ from the front. If you choose the Type B1 then you will need a vent clearance of 1″ with a 1″ top clearance and a 2″ front clearance. These are very important because if the venting is not properly installed you could end up with a bigger problem right from the start. 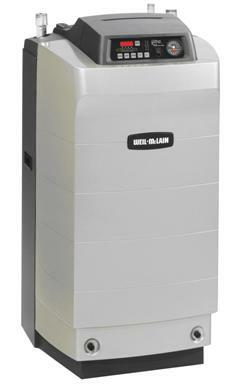 If you are thinking about replacing your furnace for the upcoming heating season, choose the Weil Mc Lain 80% AFUE Gas Furnace.